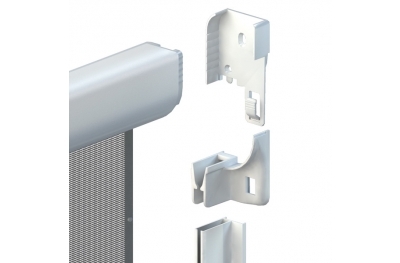 Zanzar Sistem Spa produces flyscreens systems: roll-up systems, fixed, pivoting and sliding. 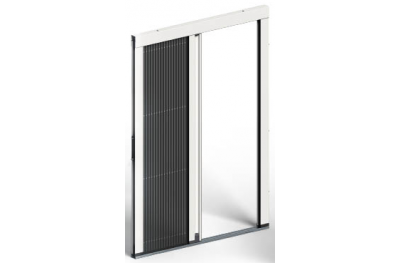 The company started its business in 1985 and, thanks to the continuous engineering research and products improvements, it placed itself in a leading position on the market. The complete production process, from the collection of the order to the delivery, is certified by the Quality System Standard UNI EN ISO 14001/2004. A young and professional team of people work to guarantee the client’s complete satisfaction. 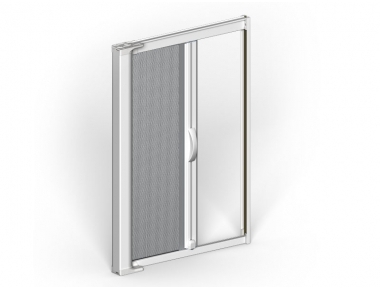 These are Zanzar Sistem’s targets, making the company a leader on the international market. 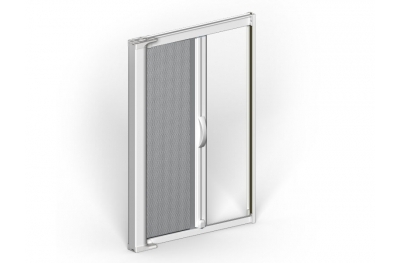 A winning plan conceived 25 years ago aimed at enriching windows and doors market with new flyscreens systems, improving the quality of home life. 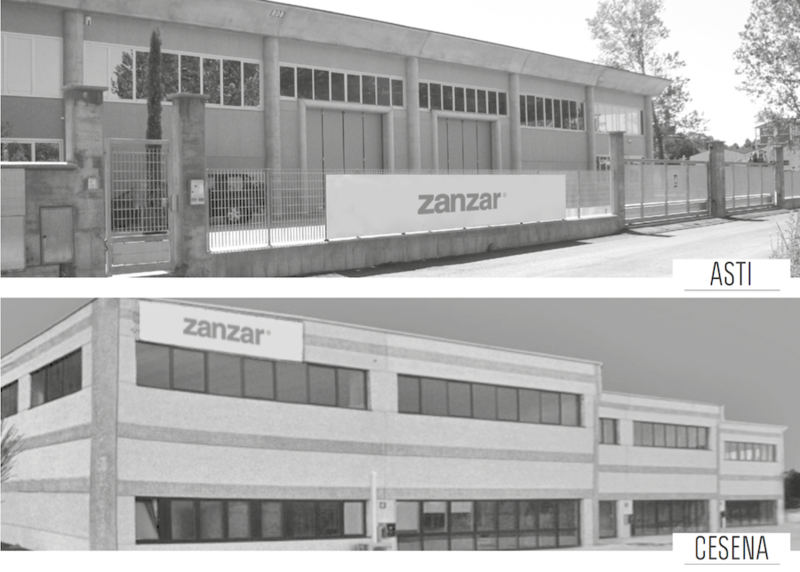 Zanzar Sistem Spa counts a 40.000 sq.m industriallogistics pole, five plants, a wide producers network all over Italy and more than 1500 clients at international level. A strong company activity imposing itself on the reference market, always pursuing customers’ satisfaction. 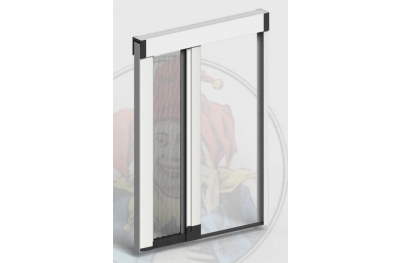 During the eighties a new concept of aluminium frame was proposed by Italian drawing mills and it was commonly defined “SYSTEM”. 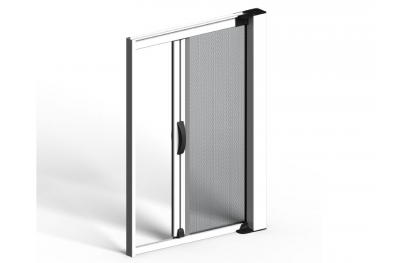 Angelo L’Angelotti firmly believed in this innovation and decided that also flyscreens should be a system: that’s how Zanzar Sistem was born. 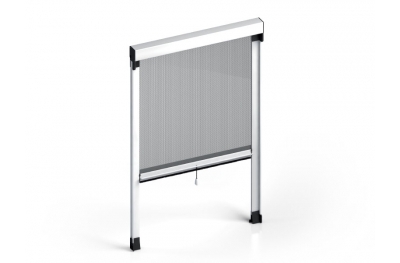 From ’85 to ’92 the firm established its brand on a regular basis and created the slogan “Flyscreens for every need”. 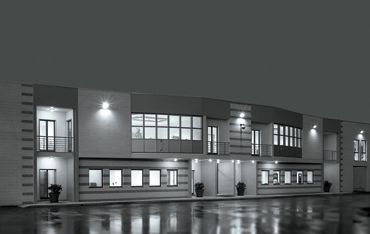 During the following ten years the right strategies and investments led the firm to become an international market leader.